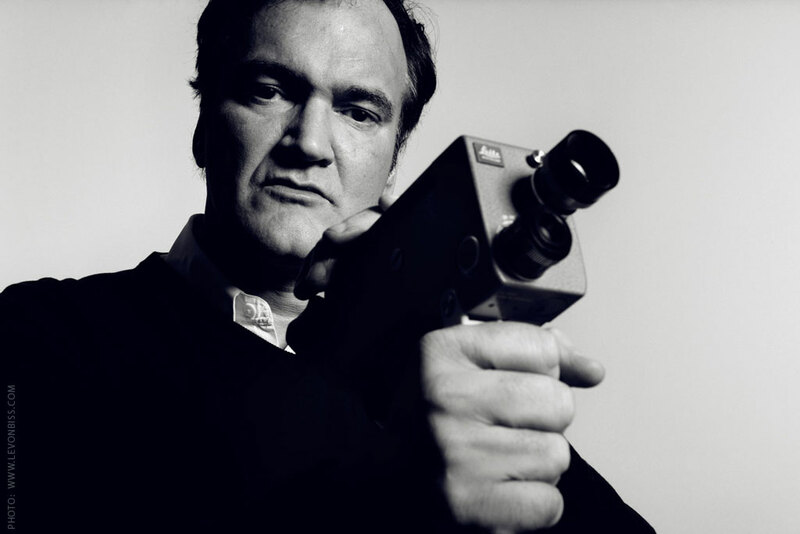 Quentin Tarantino Shelves His Next Movie ‘The Hateful Eight’!! This is some real unfortunate news. Filmmaker Quentin Tarantino has decided to forgo making his new upcoming film ‘The Hateful Eight‘, which was supposed to be a badass western movie. The reason being is that one of the few people he let read the script, leaked it out to everyone in the world. This is a big “NO NO” in the business, and whomever leaked this out should definitely be fired and never trusted. This entry was posted on Tuesday, January 21st, 2014 at 9:01 pm	and is filed under Film, News. You can follow any responses to this entry through the RSS 2.0 feed. You can skip to the end and leave a response. Pinging is currently not allowed. « ‘The Babadook’ Is Scaring The Hell Out of Audiences at Sundance! !